Hi! When shopping in Italy with Nausikaä, we went to Sephora. 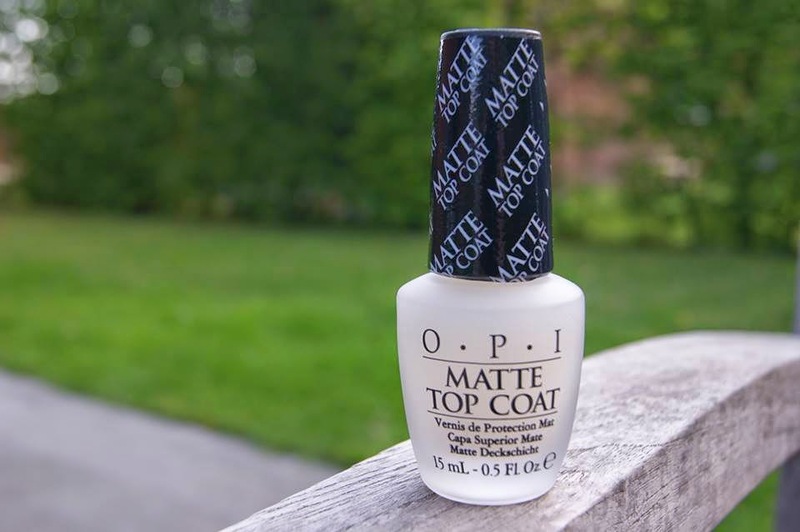 I bought this matte top coat from OPI that I wanted for the longest time. The bottle looks pretty cool with the matte finish. 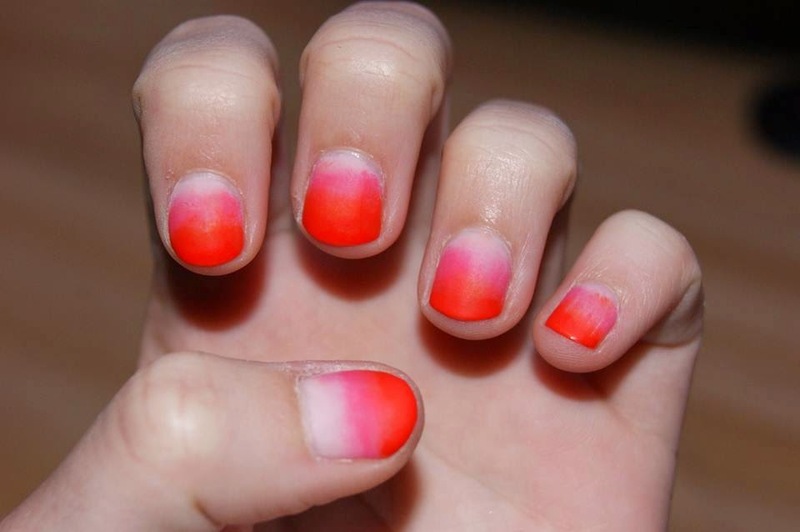 I first painted my nails ombre with 3 shades of pink, than I putted on the matte top coat. It’s fascinating to see the nail polish appear matte when it dries. 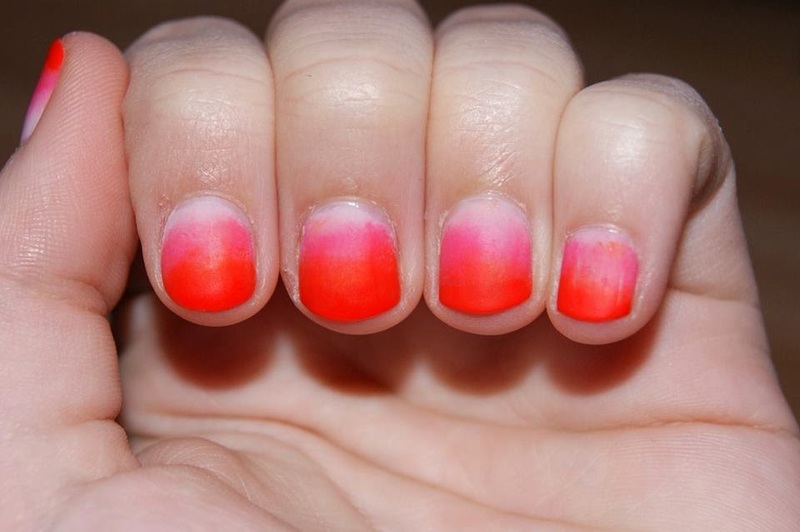 After the top coat has dried, your nails will feel soft and of-course matte. I think I will use this top coat a lot because it’s pretty on every color or nail design and it gives your manicure a finished look. Wouw ziet er mooi uit!